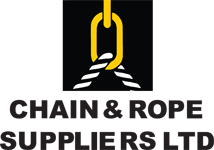 Without doubt Chain & Rope Suppliers Ltd Dublin are the largest stockists of Manual Winches and Stainless Steel Manual Winches in Ireland. 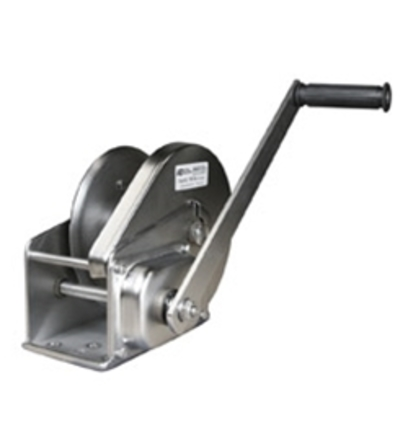 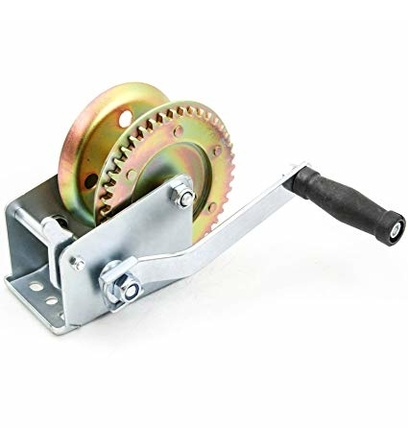 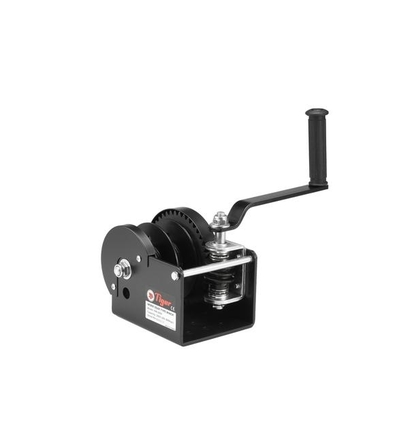 Our range of Hand Winches, Manual Winches and Stainless Steel Manual Winches is vast, we can offer standard and braked type manual winches suitable for any kind of industry, be it recovery and winch, industrial, pharmaceutical, food, marine, agricultural, engineering or leisure we have the solution, we stock the right product and all the necessary fittings you will require to complete any task. 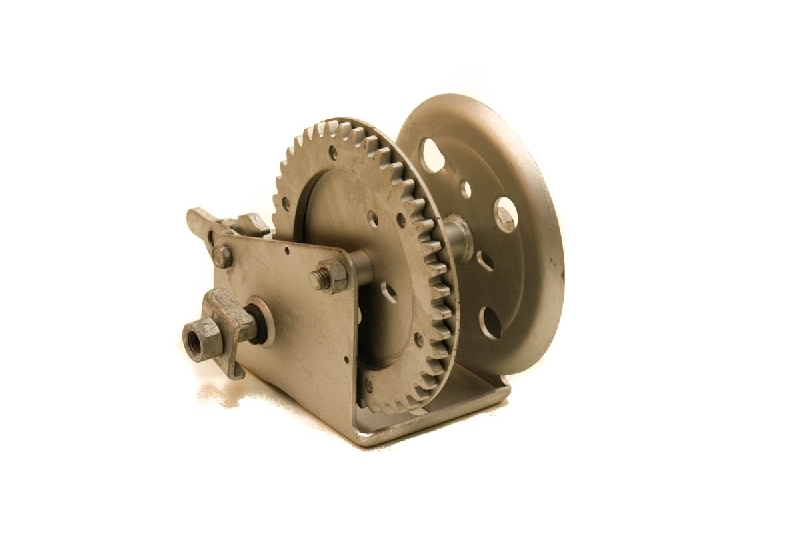 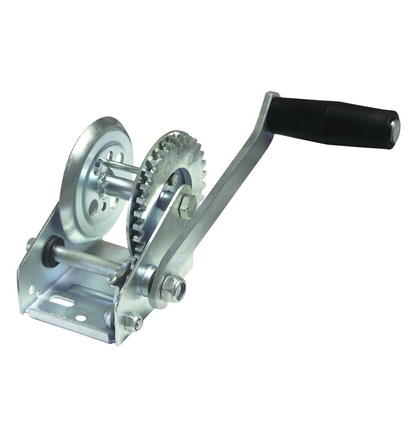 For manual winches and stainless steel manual winches we provide webbing, wire rope, stainless steel wire rope, fibre rope, shackles, stainless steel shackles, thimble eyes, hard eyes, hooks and end fittings. 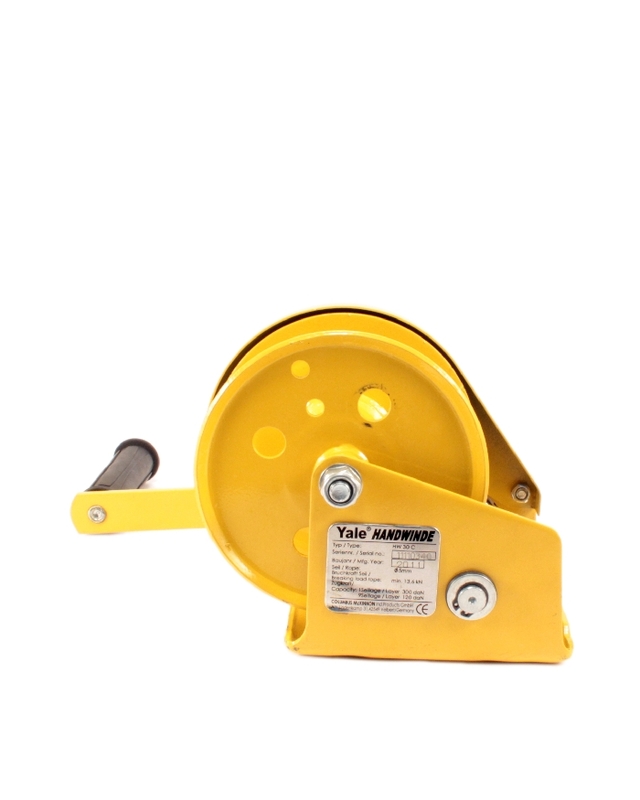 All our braked manual winches and braked stainless steel manual winches are fully tested, certified and comply to all required EN Standards.